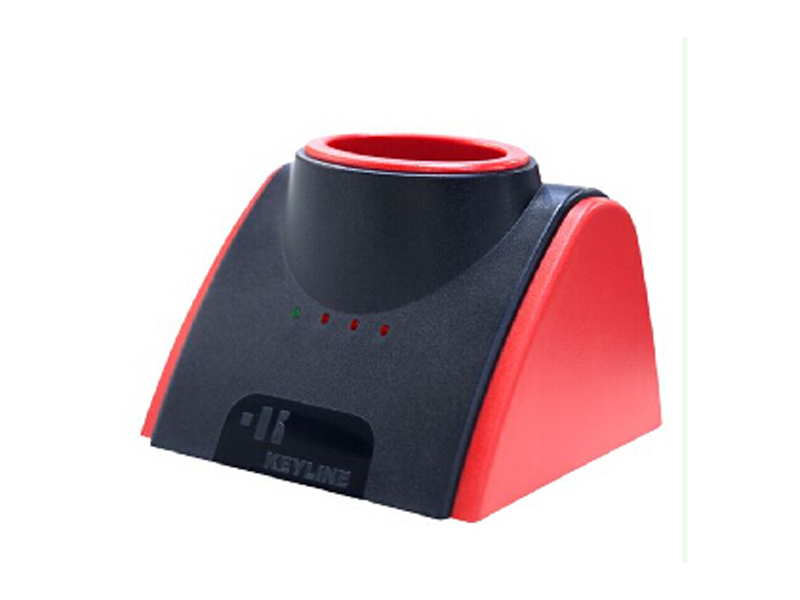 1.Original Keyline Smart Cloner; can copy almost 90% of various types of keys for vehicles currently on the market. Copying ID48 transponder only takes place in approx. 2 minutes! 884 Decryptor Mini is simple to use; just connect it to your Android smartphone or tablet, with USB-OTG capability (for more details click here), or to a PC WINDOWS (7 and subsequent versions) with an Internet connection, download the Keyline Cloning Tool mobile App* or the PC Software and start the transponder-equipped car key cloning procedure without having to press any buttons and also without connecting to a power outlet. The led lights on the 884 Decryptor Mini inform the user of the various phases of the cloning procedure, while the interface ed on the screen of the smartphone, tablet or PC takes the user through the whole procedure. An easy system that can be used with extreme simplicity everywhere. LEDs built into the Smart Cloner 90 Wi-Fi allow users to easily gain insight into the process of copying. The interface s on screen tablet, phone or computer shows the user on a regular basis the progress of the copy, making operation easy.